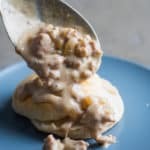 Easy Sausage Gravy Recipe for Best Biscuits and Gravy Breakfast EVER! 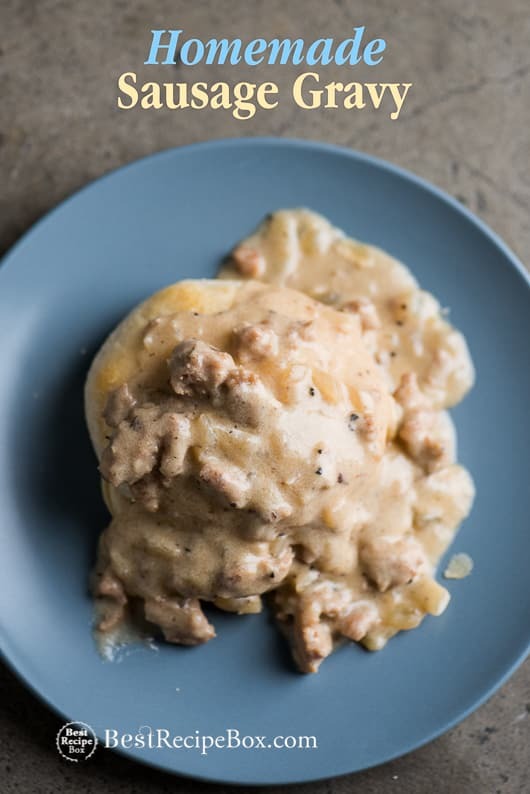 This sausage gravy recipe is so easy to make, there’s no reason to not have it more often for breakfast or brunch. 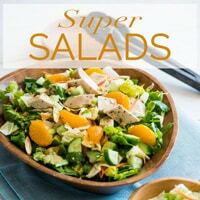 It’s a hearty and delicious way to start the morning, especially on cold days when you’re wanting something warm and satisfying. 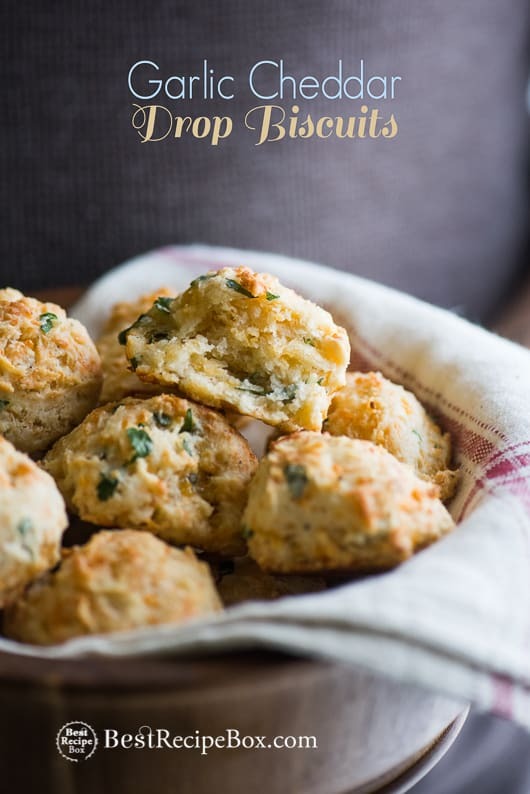 Serve it with our homemade garlic cheddar drop biscuits recipe here and it’s a perfect compliment to our homemade sausage. 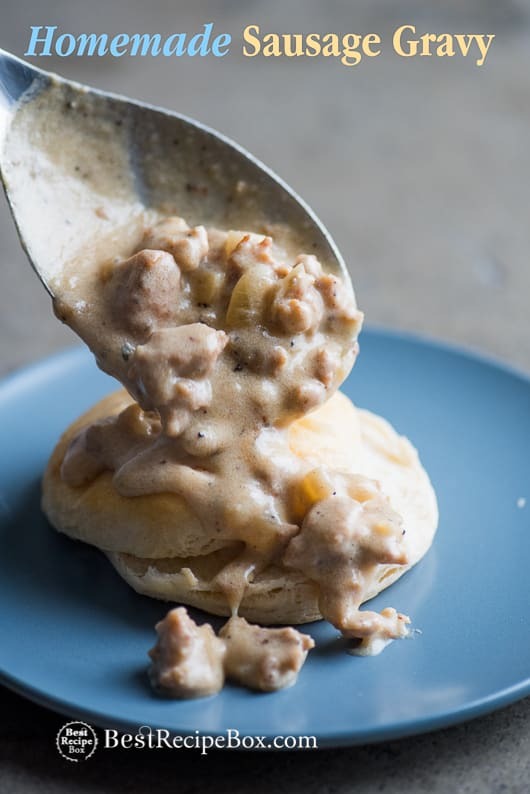 Fluffy biscuits and gravy breakfast is definitely a way to make the morning meal a special occasion. Add a slice of bacon or some scrambled eggs and you have a decant breakfast biscuit topped with gravy! We talked to some readers who felt that biscuits and gravy was too completed to make or too time consuming. 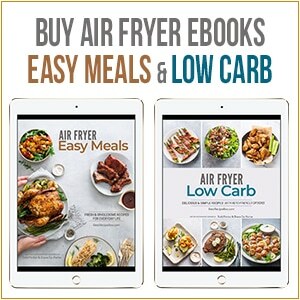 Actually with a little planning and prep, it’s easier than you think. We’ve made the sausage gravy ahead of time, allowed it to cool completely and froze it. We’ll let it out to room temperature to thaw and then slowly heat it up when we’re ready to serve. 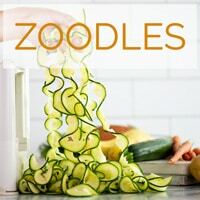 The flavor and texture is just as good as when we made it fresh. 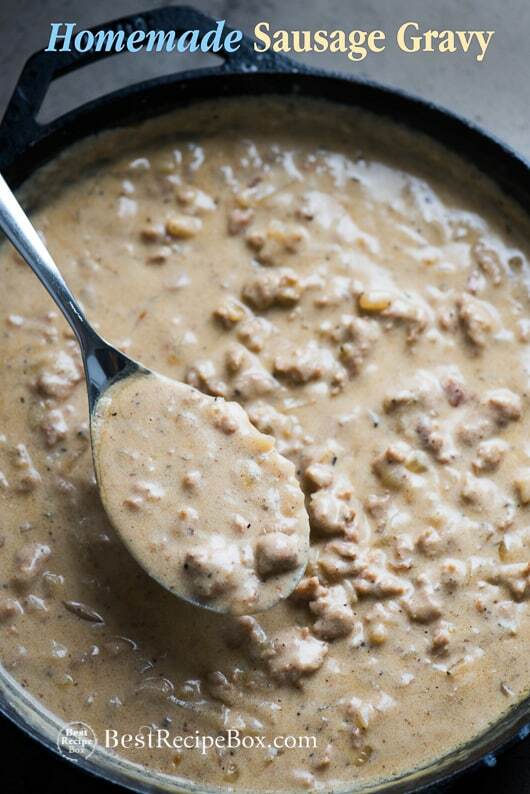 Pre-making this sausage gravy makes the morning much easier cause there’s no cooking, just thawing and re-heating. Another note on re-heating: The longer the sausage gravy cooks, the thicker it gets. 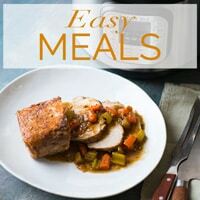 If you have it on low simmer in the morning and it starts to get too thick before you serve, just add a little bit of milk to thin it out. 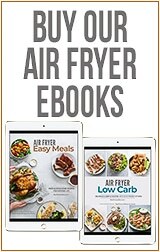 Click here for –> Great Breakfast Recipes , a super fluffy pancake recipe and our popular Mushroom Gravy Recipe that is delicious with a biscuit breakfast! 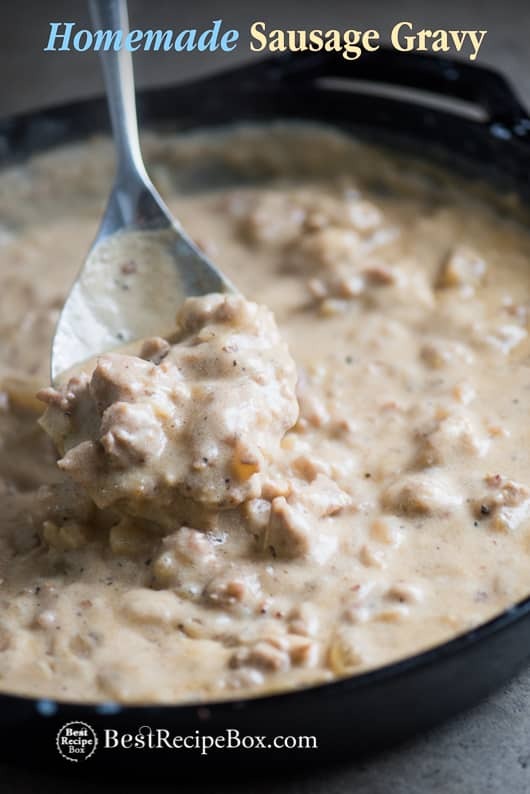 The longer the sausage gravy cooks, the thicker it gets. If you have it on low simmer in the morning and it starts to get too thick before you serve, just add a little bit of milk to thin it out. 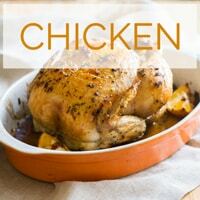 Heat a large saucepan over medium-high heat and add 2 tablespoons of butter or olive oil. Add the sausage. Break up the sausage as it cooks, and cook for about 5 minutes or until the sausage is browned and cooked. Add the onions and cook until soft, about 1-2 minutes. Add Worcestershire sauce and give the meat mixture a good stir. Add the remaining 2 tablespoons of butter or olive oil and when it melts (if using butter), add the flour. Whisk the flour quickly to remove all lumps. Slowly add the milk, whisking as you add the milk, Season with salt and pepper. 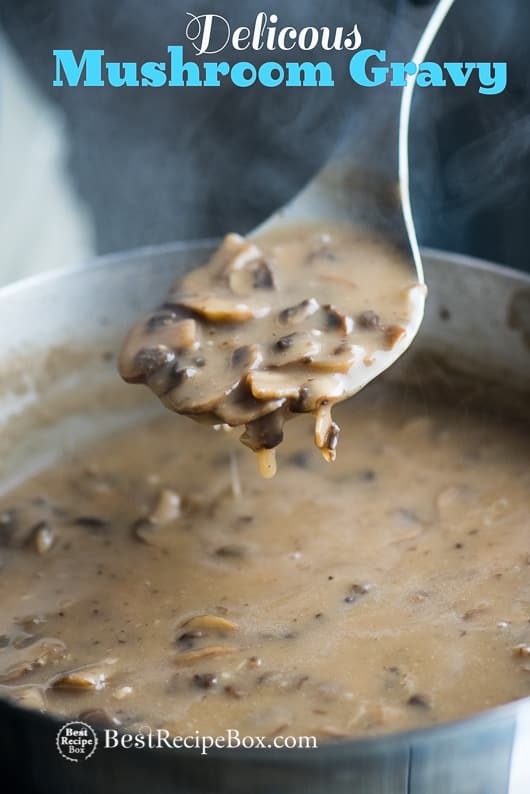 Bring to a simmer, then reduce heat and continue simmering on medium-low heat until the gravy thickens to your desired texture. 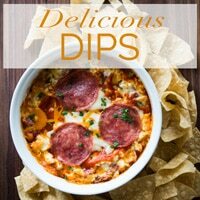 Serve warm over hot homemade biscuits or breakfast potatoes! The gravy was perfect with biscuits. Thanks so much!